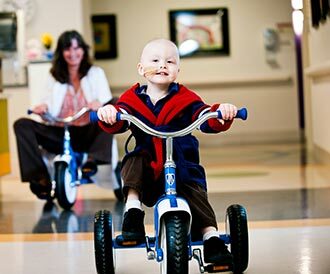 Join the fight against pediatric cancer and support the Jonathan Jaques Children’s Cancer Institute at Miller Children's & Women's Hospital Long Beach and Parents Against Cancer by donating or becoming a fundraiser today! When you register to participate in the Tour of Long Beach, you are automatically set up with a fundraising page. Send your fundraising page link to your friends, family and co-works to help you reach your goal. It takes barely any effort to ask for donations and remember, every dollar makes a difference!